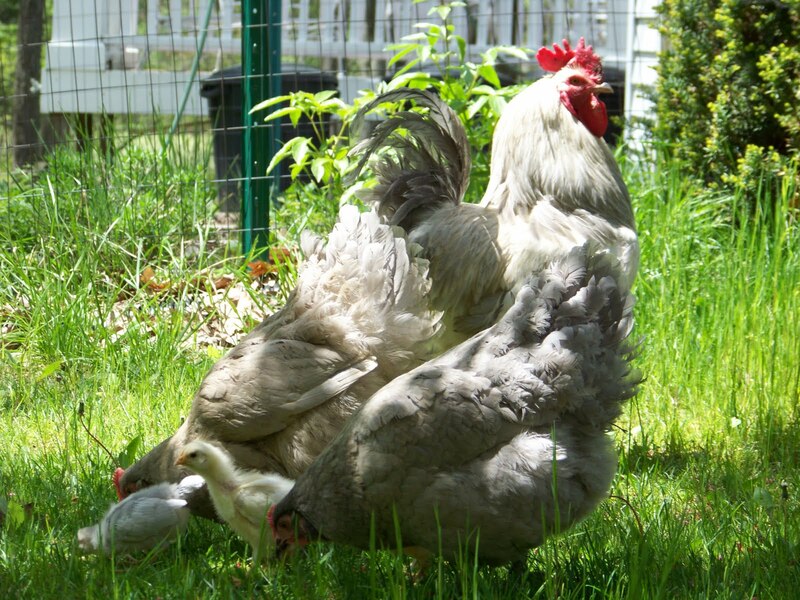 By Community Chickens on May 24, 2011 Visit Community's Website. 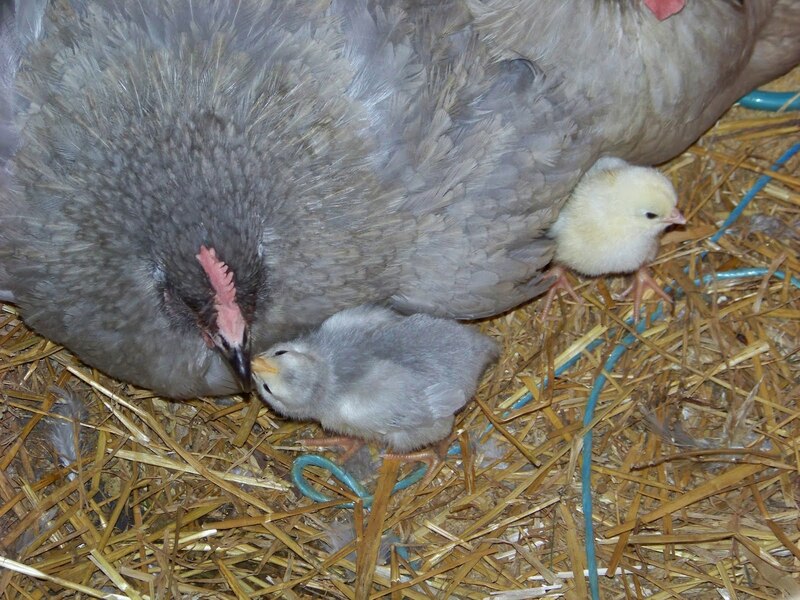 A little over a month ago, one of our Lavender Orpington hens decided she wanted to become a mother. 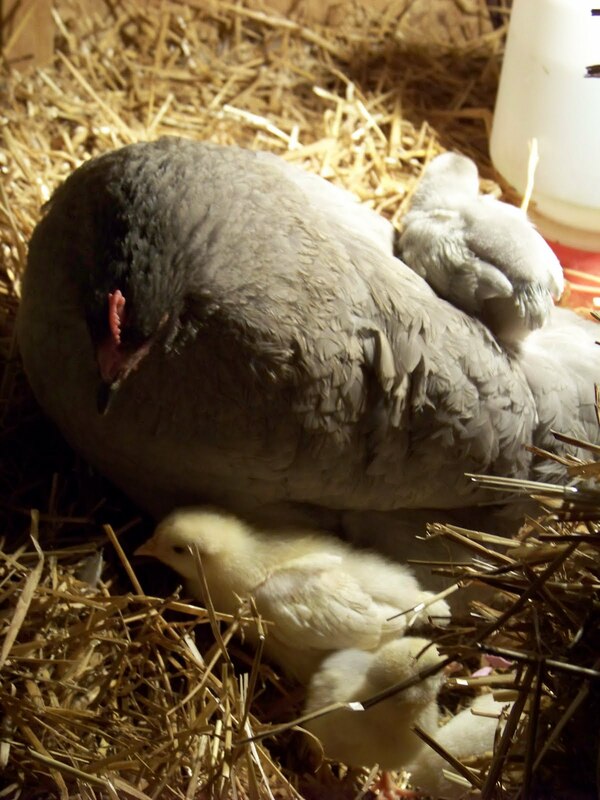 She plucked herself a nice broody patch and set up camp in our barn. A quaint little corner between the rabbit cages and where we store the bales of hay and straw for the goats. 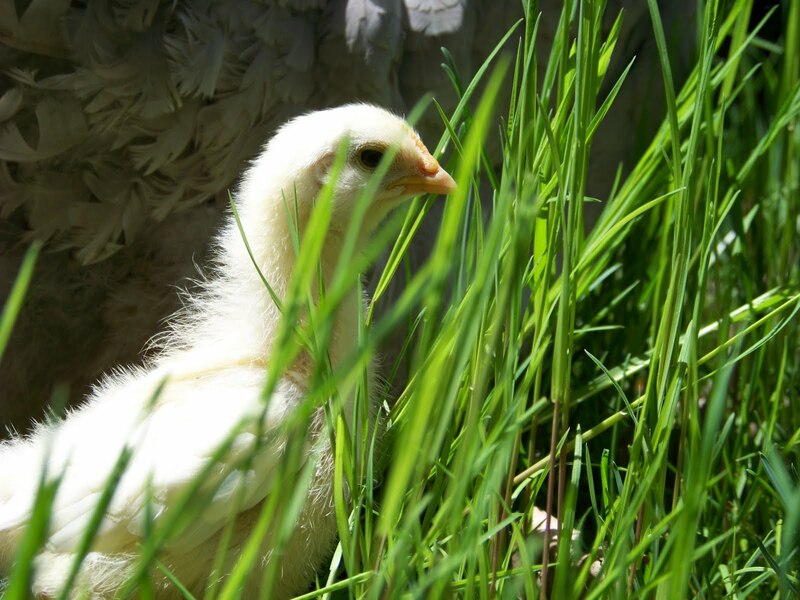 Every day I would pull her out of her corner, as she flapped and made dragon noises at me. I would collect her eggs and send her on her way. But she wouldn’t have it. She was going to be a mother, and each day I would find her back in her spot. Finally I gave in. I thought if nature is telling her she needs to do this, who am I to stop it? So I let her be. My only concern was that we were still getting temperatures in the 20s at night, but against my many worries, I let nature take its course. 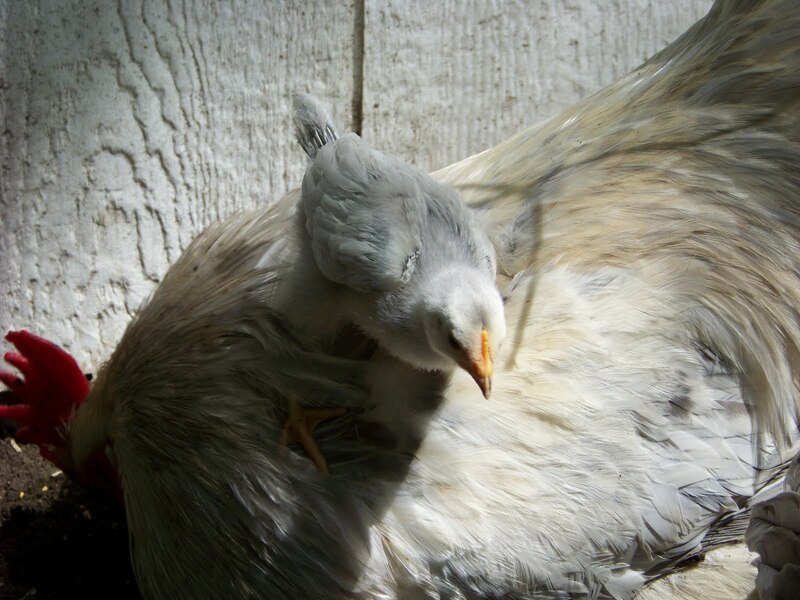 About a week later, the baby fever must have been spreading around the chicken coop because I went down to the coop one night to close in the chickens and our second Lavender hen was nestled in the same corner, plump and plucked and all set for a brood. “Whatever!” I thought, and spread some more straw down and got a second dish for food. Our rooster set up watch on one of the straw bales where he could keep an eye on things. He would scratch around and find bits of this and that and “chook, chook chook” to the girls, but to his frustration they wouldn’t move. They just gazed at him, peaceful in their maternal glow. 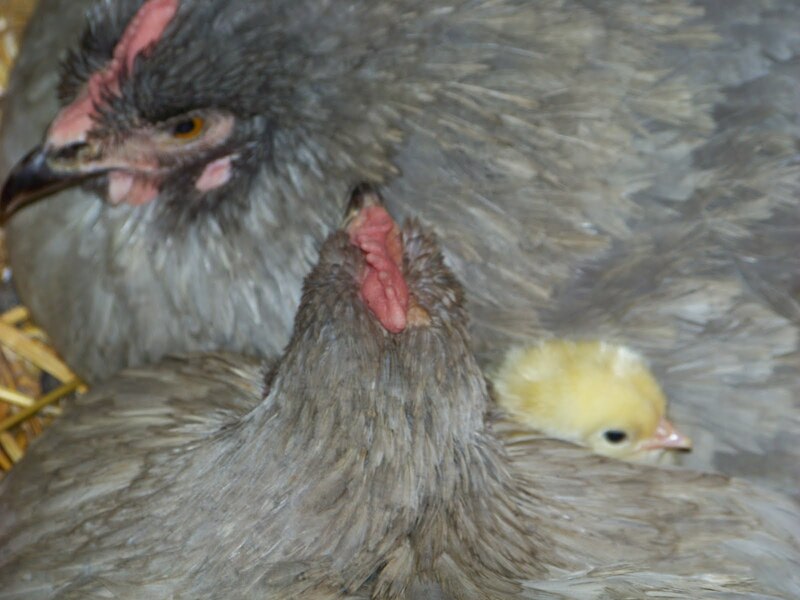 What I found amazing, is that the hens were cooperatively co-mothering all the eggs. I would go down to replace feed and water, and the hens would pass the eggs back and forth to keep them away from me. We occasionally let the rabbits out to run free in the yard, but with the weather so bad I let our Holland Lop Darby out just in the barn area. She went to investigate the Mom’s and one hen gathered the eggs while the other puffed up like a balloon and came chasing poor Darby out. I waited until Zach got home that night to move Mom to see what she was hiding. I figured he’d be just as nosy and it would be better to move them only once. With much protesting, we moved her to find a single beautiful chick. The next day more peeping joined in. 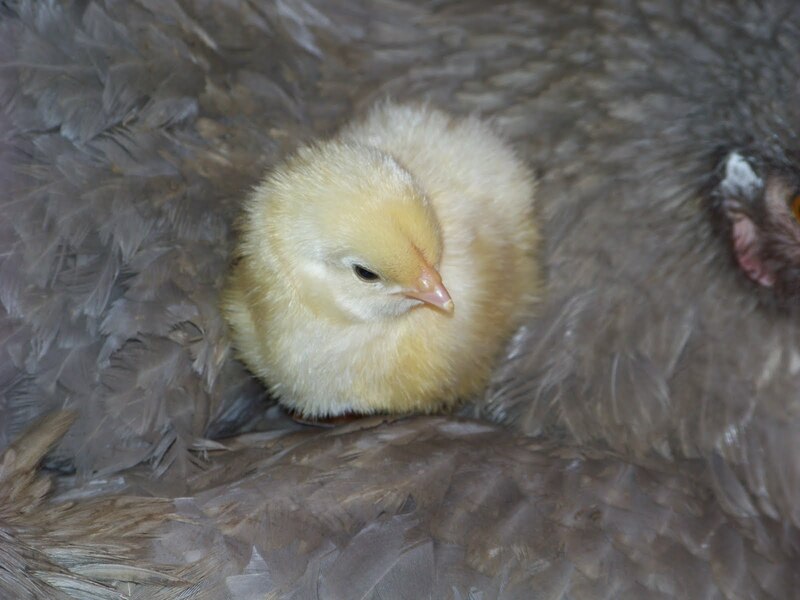 This time a velvety silver chick. The weather was miserable that week, so my own maternal instincts were telling me to put a heat lamp on everyone. Because that’s what I do, I mother everything. 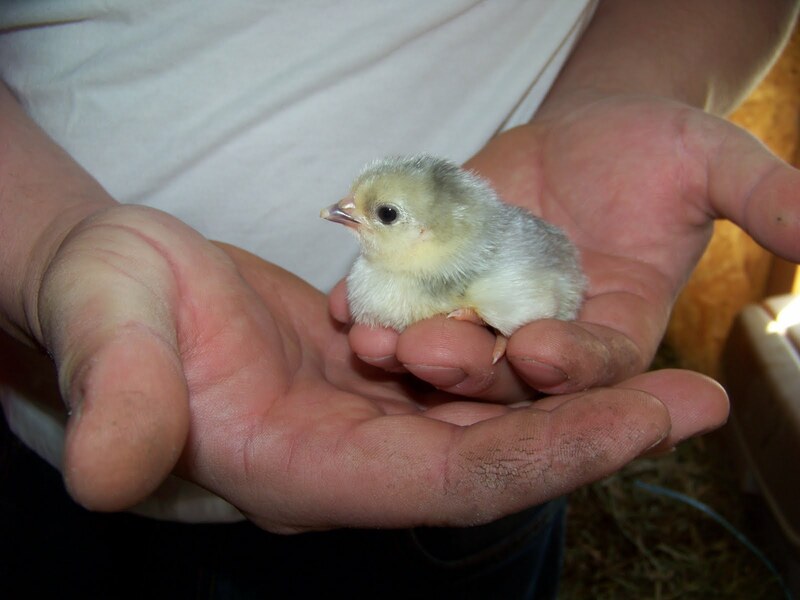 But evidently my instincts are lousy because I think the heat lamp messed with the humidity levels and the third chick didn’t hatch. I changed the bulb from a heat bulb to an incandescent just to take the chill off. There was a span of about three days where no babies were born. I thought the eggs might be duds and that I had killed all the embryos with the heat lamp. My only hope was that because the second hen had joined the nest a few days later, that her chicks would hatch accordingly. And they did. Once the brood had hatched, the weather warmed up a bit and the sun finally came out. The whole Lavender family came out for a much deserved sand bath. I’ve seen him kill insects and throw them to the ground for the girls and the chicks to eat. You can see the chicks learning from him. 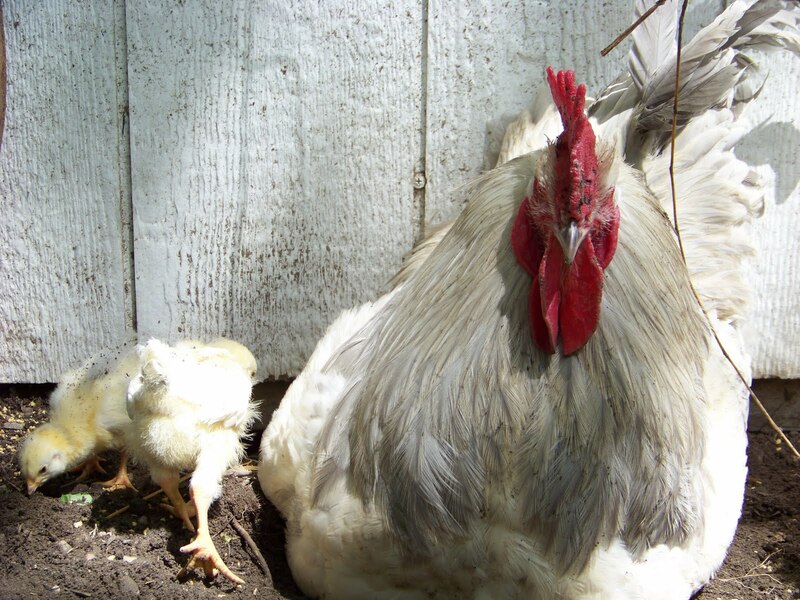 He initiated the sand bath, and the babies and the hens followed. 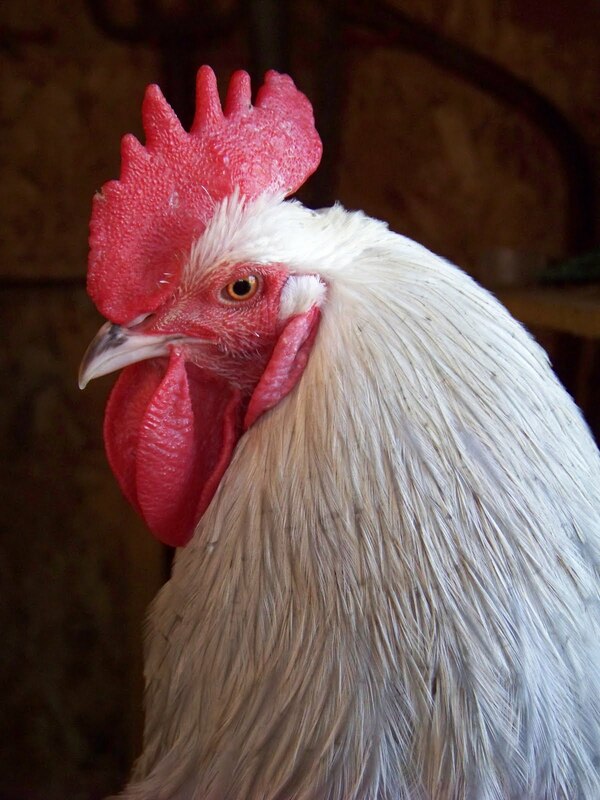 He will do his little sideways “scoot” and round the family up away from other chickens or the goats. 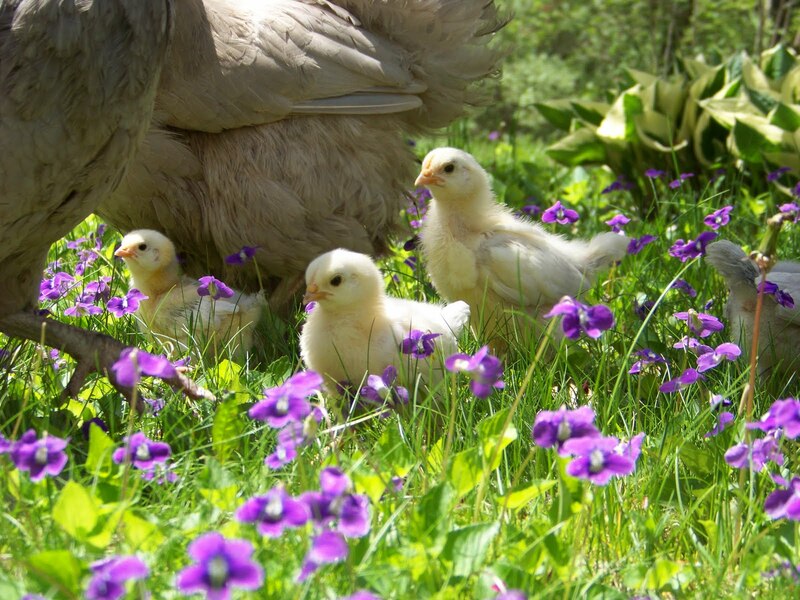 The chicks seem to be bit more savvy as well. They’re quick and sharp, and seem to posses a bit more natural instinct. The communication between them is amazing and I’m hearing my chickens make noises I’ve never heard. 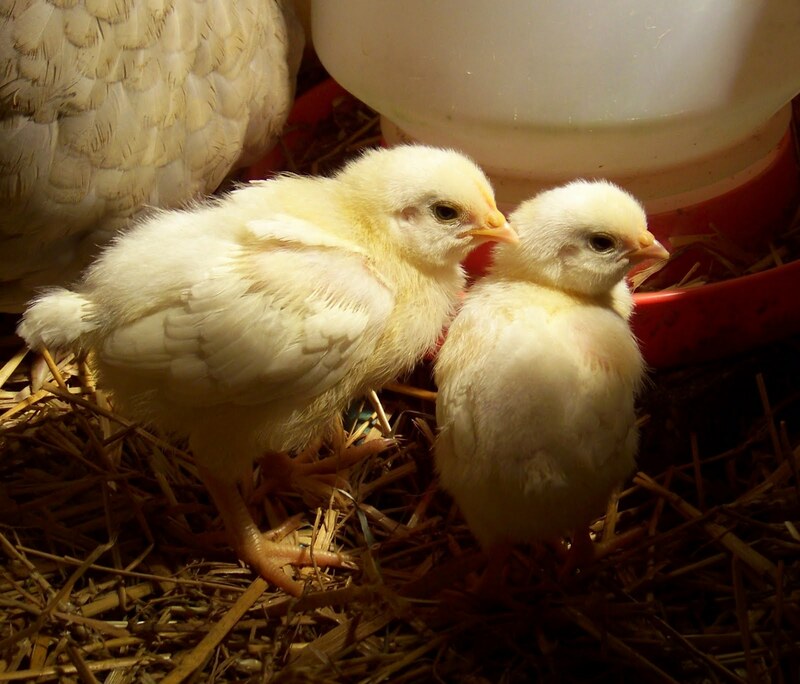 “Purring,” soft “chucks” and “chorts,” and the chicks react like lightning. I’ve learned so much from watching this whole scene unfold. The most valuable lesson is that nature knows what it’s doing. That it doesn’t need me to take care of it. 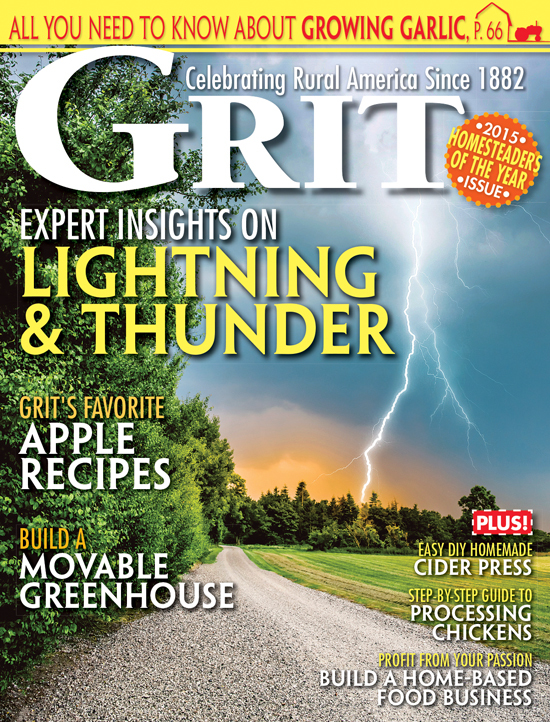 It doesn’t need thermostats, heat lamps, humidity gauges, automated rotary turners, etc. That it works and has worked for thousands of years. 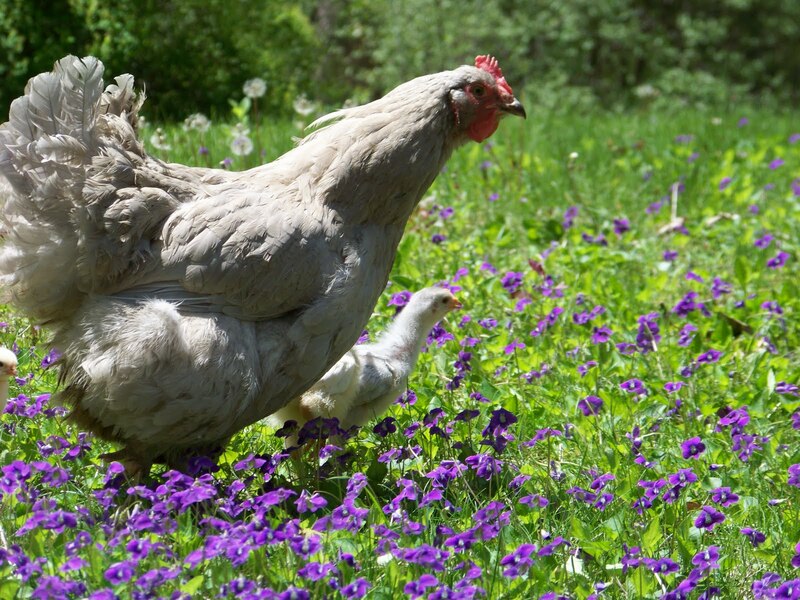 To read more about our Lavenders, rabbits and goats visit Iron Oak Farm’s website. Your lavenders are beautiful, nice of them to pose among the violets. I love babies! And the lavenders are simply lovely! Congrats on the new chicks. The Lavenders are beautiful!